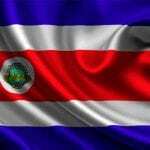 Less-traveled than elsewhere in the popular country, southern Costa Rica is a beautiful and eye-opening place to vacation. But do you know its best-kept secrets? 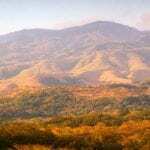 Wild, breathtakingly beautiful and incredibly bio-diverse, southern Costa Rica is not on most tourists’ itineraries. Least-explored and less-traveled than other parts of Costa Rica, the southern Pacific region is a wondrous, untouched paradise to discover. 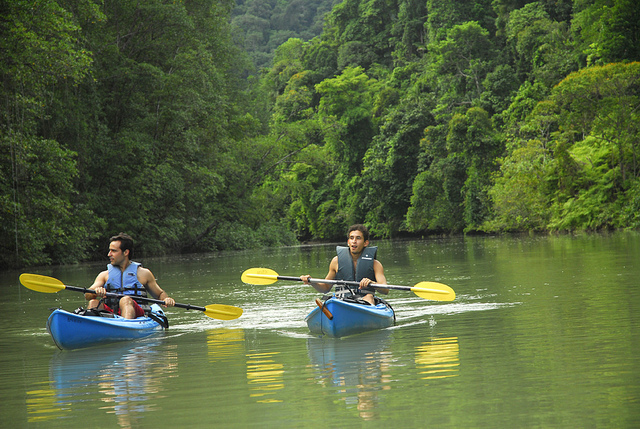 Best loved by adventurers and nature-lovers, this is the place to go to for rugged wilderness, exotic wildlife, prehistoric rainforest and breathtaking experiences. After one visit, you’ll never want to leave. 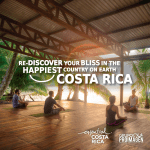 Here we’ve unlocked some of the secrets about southern Costa Rica. 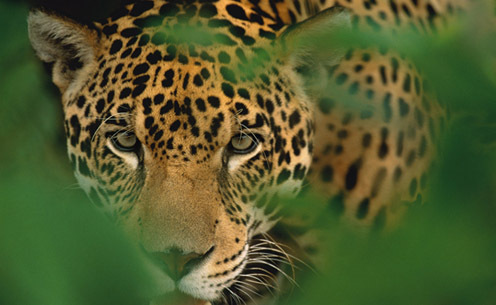 National Geographic has described Costa Rica’s Osa Peninsula and southern region as “the most biologically intense place on Earth.” Between the Corcovado National Park, Piedras Blancas National Park, the Golfo Dulce Forest Reserve and the Golfito National Wildlife Refuge, this is a huge, protected wilderness area surrounding the “sweet gulf” of Golfo Dulce. Sheltered here are all five species of Costa Rica wild cats (jaguars, ocelots, margays, jaguarondis, pumas), all four kinds of native monkeys (spider, howler, white-faced capuchin, endangered squirrel monkeys), thousands of species of insects, reptiles and amphibians, and marine life like dolphins, humpback whales, whale sharks and hammerhead sharks. The region is considered to be one of the best bird-watching locations in Costa Rica, with more than 330 species recorded, including rare Scarlet Macaws, toucans and parrots. 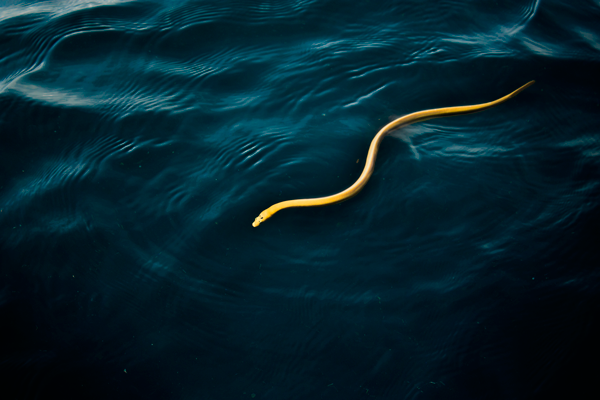 There is even an unusual type of the pelagic sea snake (Pelamis platurus) only found in Golfo Dulce that is completely yellow. 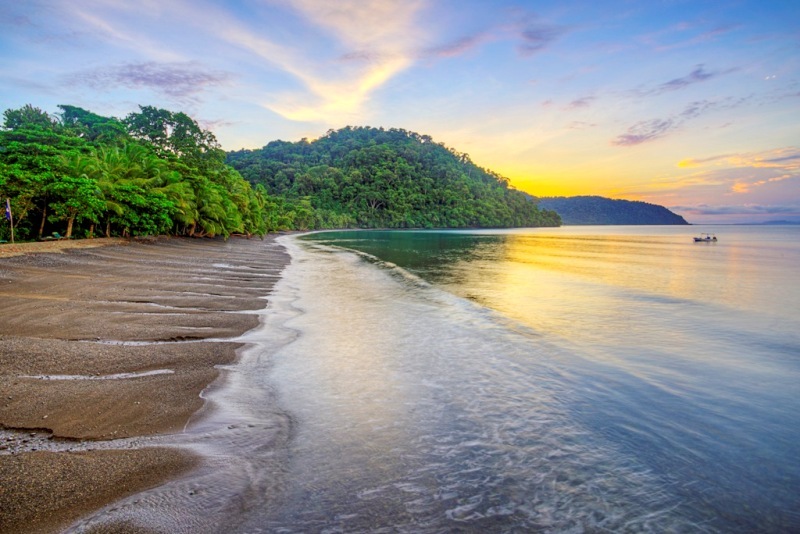 Ocean and land combine in southern Costa Rica to create the perfect spot for dozens of adventures like hiking in national parks, exploring untouched rainforest, finding exotic wildlife, kayaking, snorkeling, whale watching, and boating. 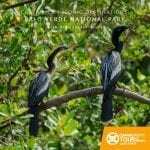 On the inside of the Osa Peninsula, the Golfo Dulce is surrounded by protected rainforest preserves and national parks, forming an immense protected biological corridor and an extraordinarily large trail system for hiking and exploring. 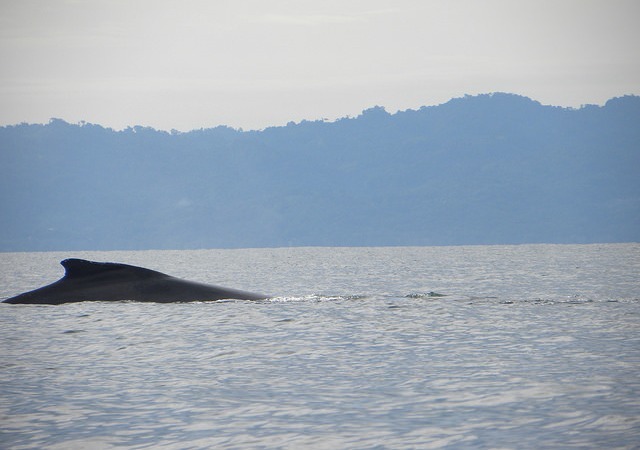 The 31-mile-long (50 km) gulf of Golfo Dulce is recognized by National Geographic as one of only four tropical fjords in the world, and it is the tenth deepest. 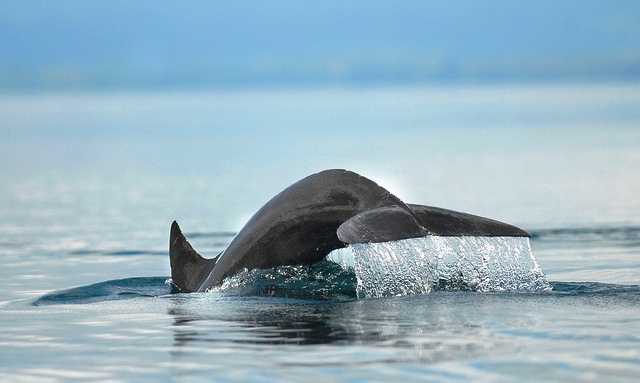 Given its low human impact due to its remoteness, the sheltered gulf is home to abundant marine life including at least three types of dolphins, sea turtles, giant whale sharks and sea birds. Migrating southern Pacific humpback whales come here to mate, give birth and socialize between August and October. It is also a great place for ocean adventure activities. The protected waters of Costa Rica’s Coco Island National Park, 340 nautical miles southwest of the mainland, are famous for its big schools of hammerhead sharks. However, few people know that the endangered sharks start their lives in the gulf of Golfo Dulce. Beginning every May, three species of hammerhead sharks – Scalloped Head, Grand Hammerheads and Mallethead Sharks – arrive in the gulf to breed and give birth. Juvenile sharks then spend their first three to four years growing up here before heading out into the open ocean. Tiger sharks, bull sharks, black tip sharks, and friendly whale sharks also swim in these waters. 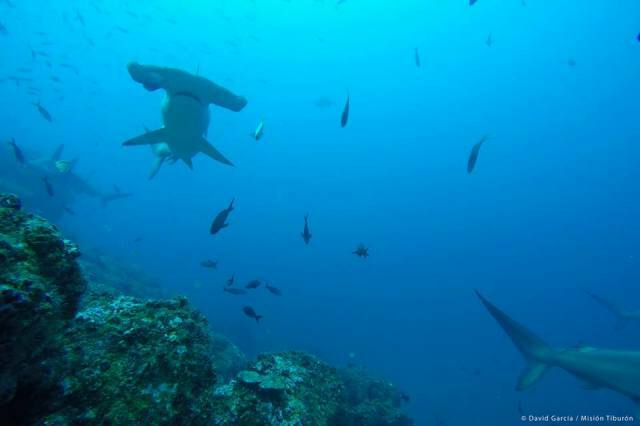 The Costa Rican environmental organization Misión Tiburón (Shark Mission) is lobbying to protect Golfo Dulce as the first world sanctuary for hammerhead sharks. On really dark nights, usually during dry season, the water in the Golfo Dulce glows with an eerie iridescence. It sometimes seems as if the ocean has turned into a liquid sky of blue stars. This is bioluminescence: when bacteria and plankton in the water emit light resulting from a chemical reaction in their organism. 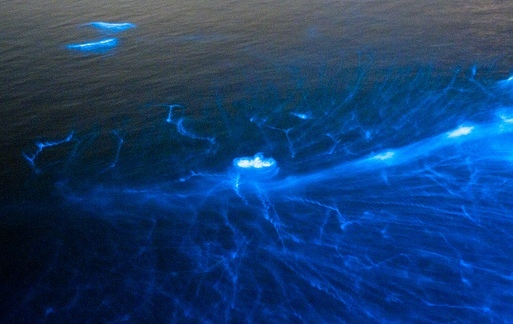 When the microorganisms are agitated, such as from a kayak pushing through the water, they glow more. Night kayaking in the Golfo Dulce is fantastic. 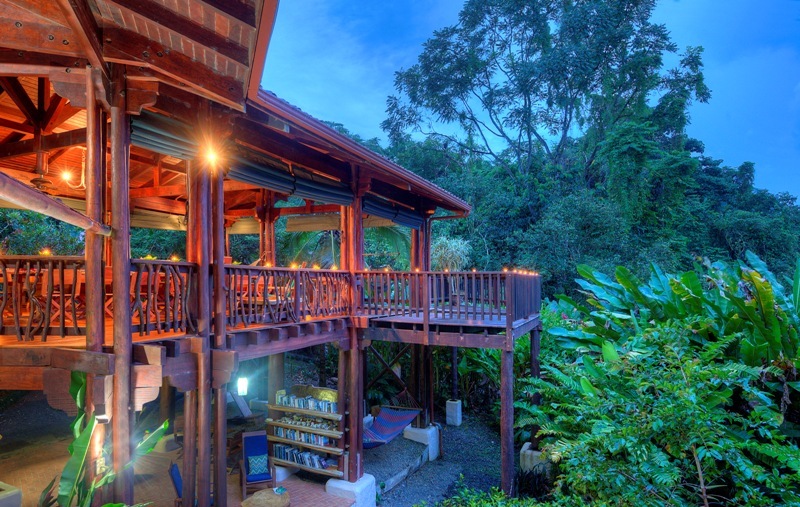 A top eco lodge near the Osa Peninsula, Playa Nicuesa Rainforest Lodge sits with its “front door” open to the unspoiled beaches and tranquil waters of the Golfo Dulce, and its “back door” sending you right into its private rainforest reserve and the Piedras Blancas National Park. 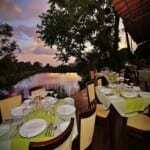 It is an idyllic tropical paradise perfect for fun adventures and an eco-friendly vacation. Now through Sept. 30, 2016, take advantage of Nicuesa Lodge’s special offer of one free night when you stay a minimum of three or more nights.